When we watch the television, it is easy to find food or cars advertising on television commercial advertising. In people’s mind, television becomes the main way to cover the advertising, but should all advertising be like so? Not at all. There are lots of methods to cover a advertising, for example, outdoor, direct response and ambient and so on. I consider that ambient advertising plays an crucial role in advertising field. 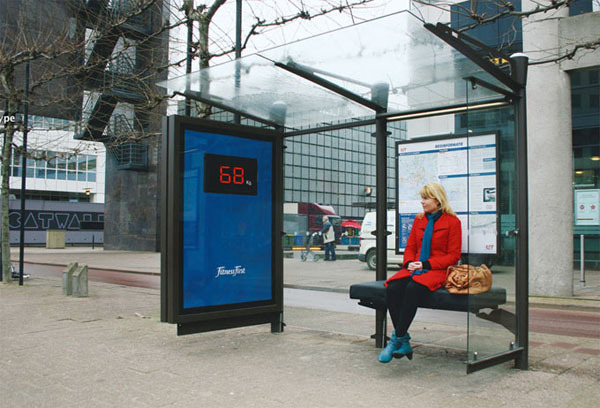 Ambient is the practice of placing ads in an environment which is frequented by consumers. The advertising attracts consumers’ attention by being interactive with them.Also, ambient advertising could explain the advertising in a better way. Because ambient advertising could place advertising messages on sandwich bags, pizza boxes, hot air balloons, beer mats, and on the back of car park tickets, it is a effective way to attract attention instead of covering irrelevant message on television. Also, the features of ambient advertising are interest, intimation, intelligence and innovation. 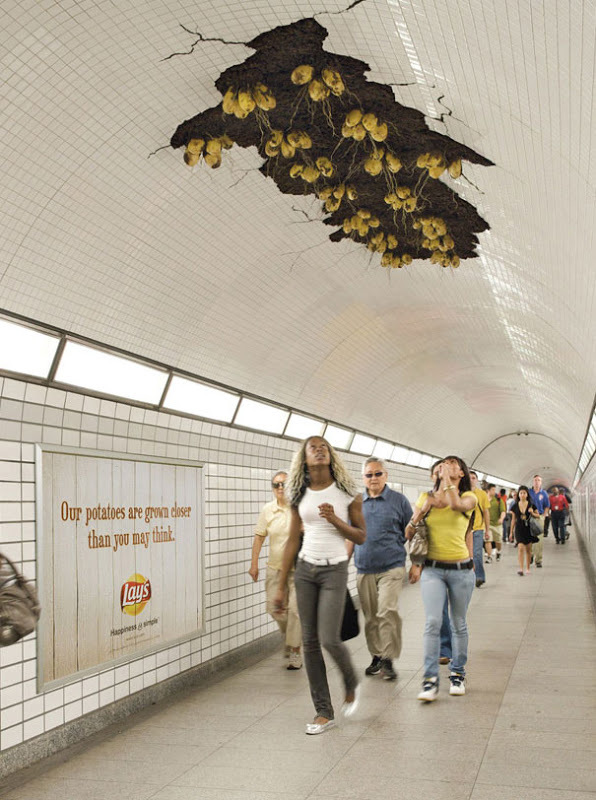 In this way, advertisers could use innovative ideas to show their ideas in different ways. Television advertising is a traditional way to cover the message to audiences. I have to say that ambient advertising not only covers the clients’s message, but also allows audiences to have their own experiences, which could bring the real goal of advertising to public. WEEK 7 What we need in the advertising? A interesting idea or the prefect layout? WEEK9 Do we need the humorous advertising experience in campaign?